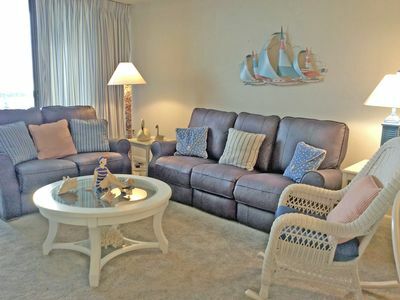 *PLEASE NOTE: Our properties do not allow group rentals to guests under the age of 25. Therefore, online bookings for group rentals will not be honored. Enjoy beautiful sunset views from the 8th floor in English Towers unit 801. 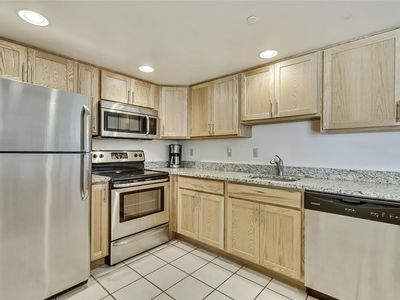 This spacious 3-BR condo has a full kitchen, washer and dryer and plenty of room. 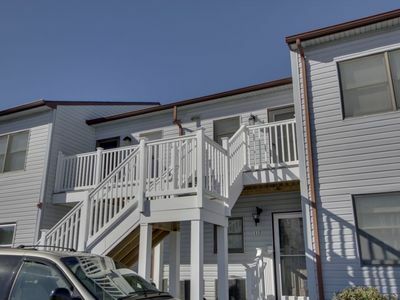 The large private balcony is accessible from both the Master Bedroom and Living Room. 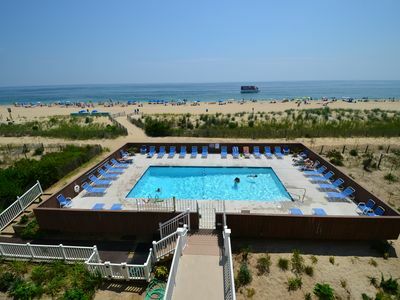 Take the elevator downstairs for a day of sun & surf, or stay home to enjoy the huge Indoor Pool (open year-round!) 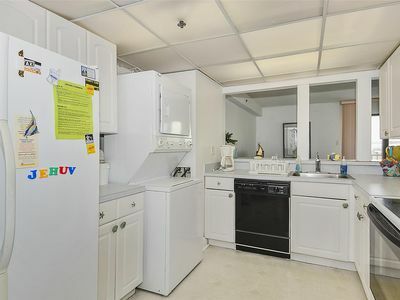 Building also has Game Room and Outside Showers for rinsing off. 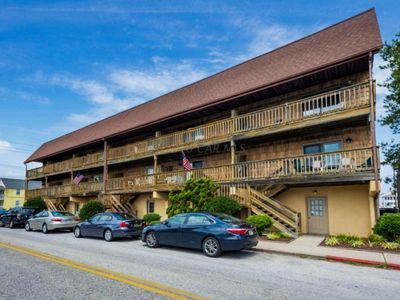 Within walking distance of numerous restaurants & attractions, including Liquid Assets, Trattoria Lombardi's, Ocean City Public Library & more. 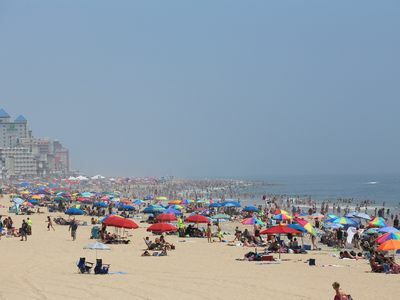 Also just a short drive from the popular Boardwalk area in S. OC, and beautiful Northside Park in N. OC (126th St). $25 Non-refundable Building Registration Fee (Payable in CASH ONLY). 1-Car Parking. WiFi Access can be purchased for a small fee. Non-smoking. No pets, please. 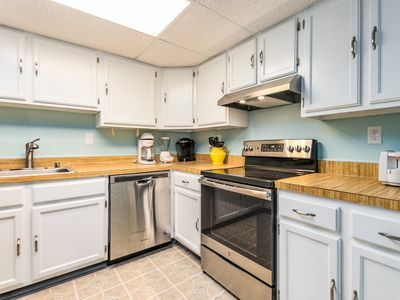 This property is only available for a weekly rental with a Saturday check-in dates. Flex stay Off-season 3 night minimum. Building Registration: $25 non-refundable Fee for 1-Car Parking. 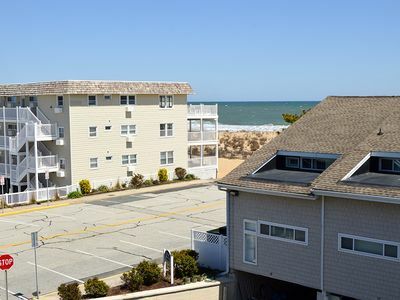 Updated Oceanfront with Gorgeous Views & Direct Beach Access! FREE DAILY ACTIVITIES! 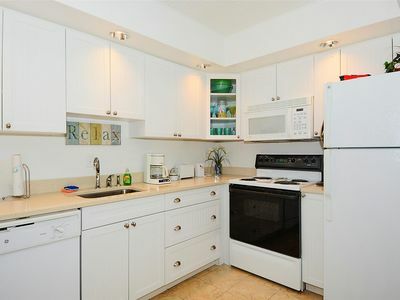 Direct Oceanfront 2 Bedroom, 2 Bath unit with semi private den. 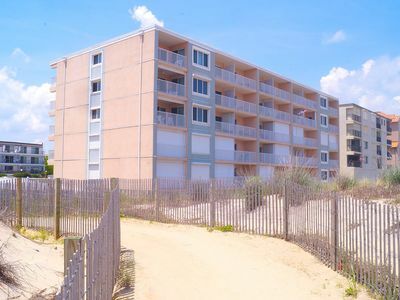 Direct Oceanfront Luxury Condo- The Best just got Better! 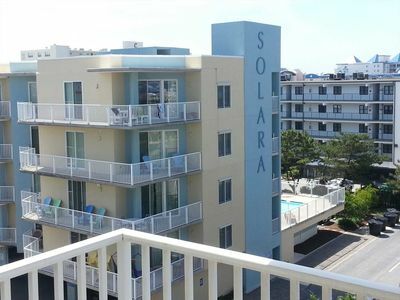 Direct Oceanfront W/Pool - 74th St - Beautiful Views!! 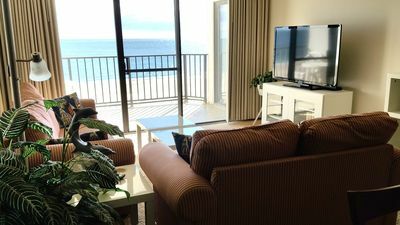 Fantastic 2 Bedroom with Full Den and Awesome Ocean Views in Sea Watch! 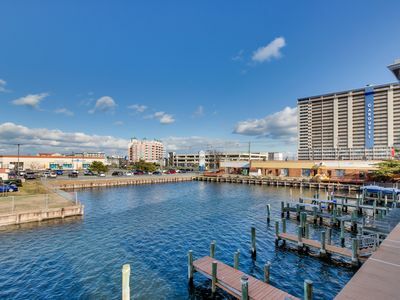 Enjoy bay views from this bright & spacious seaside condo! 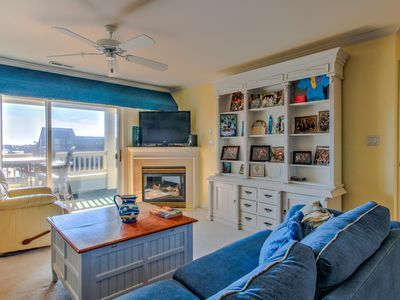 Gorgeous waterfront home w/shared pool - incredible for shopping, dining & more! FREE DAILY ACTIVITIES! 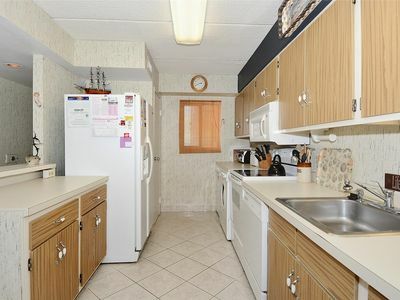 Beautiful, updated, comfortable 2 bedroom/2 bath unit. Nice northern ocean and bay views. 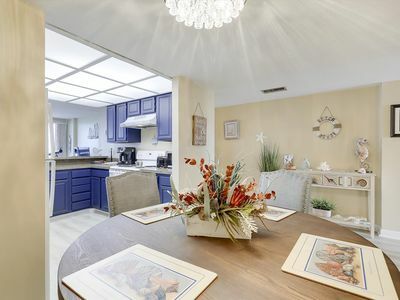 Great Deal in Mid-Town OC - 1/2-Block from the Beach! FREE DAILY ACTIVITIES! FREE WIFI!!! 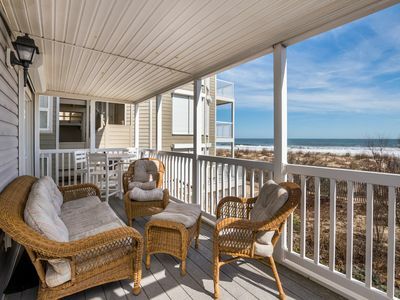 OCEANFRONT ENJOY OCEAN & BAY VIEWS!! FREE DAILY ACTIVITIES!!! 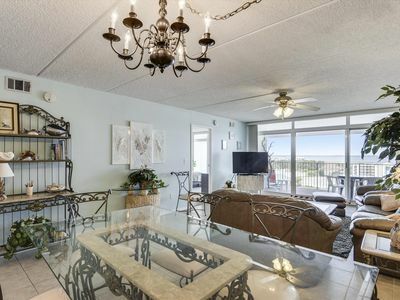 PANORAMIC BAY VIEWS!!! 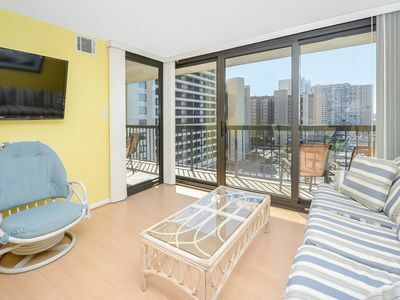 Enjoy panoramic view of the bay with spectacular, relaxing sunsets from your balcony.